The ATC-SEI Gala Awards Dinner, Champions of Earthquake Resilience, will be held at the historic San Francisco Maritime Museum. The Awards Dinner is a separately ticketed event. The proceeds from this event will benefit the ATC Henry J. Degenkolb Endowment Fund and the SEI Futures Fund. The Awards Dinner Program will focus primarily on the bestowing of “ATC-SEI Champions of Earthquake Resilience Awards” to winning programs and projects selected by an independent Jury commissioned by ATC and SEI. 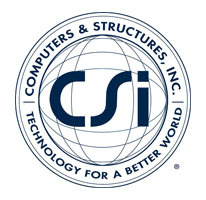 The Jury considered a broad range of projects and programs resulting from a “Call for Nominations” distributed to more than 50,000 earthquake and structural engineering professionals in the United States, Canada, and other countries. 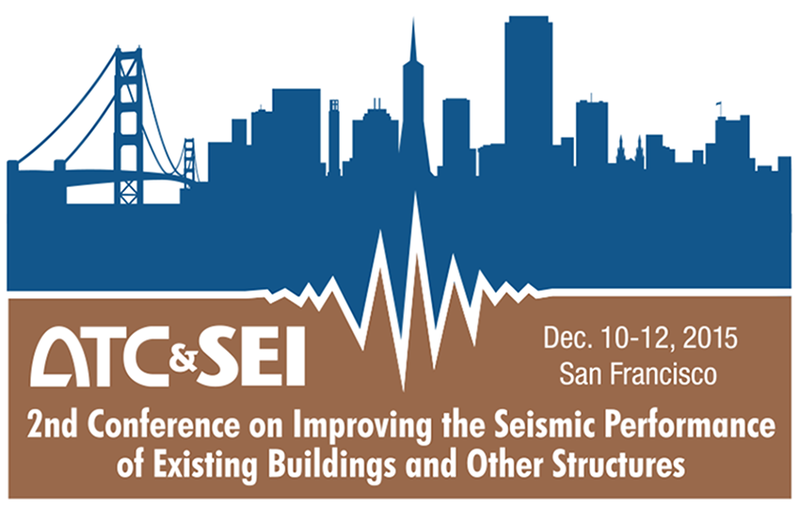 Nominations were sought in the following categories: (a) Community Earthquake Safety Programs; (b) Extraordinary Innovation in Seismic Protection of Buildings and Lifelines; and (c) Public- and Private-Sector Research and Development Programs. The winners will be formally announced to the public and profession on December 10, 2015 at a news conference at the Hyatt Regency Hotel. To purchase tickets or a table for this event, please visit the conference registration page or contact the ATC office at (650) 595 1542. Location: The San Francisco Maritime Museum is a marvel of art-deco architecture with classic terrazzo floors and fanciful murals and mosaics, with sweeping views of San Francisco Bay, Alcatraz, Sausalito, and the historic ships at Hyde Street Street Pier. 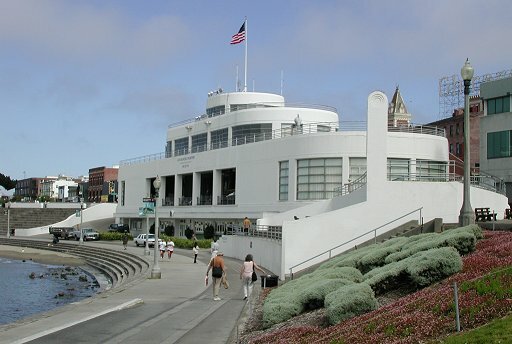 The building was built in 1939 as a joint project of the City of San Francisco and the New Deal Works Progress Administration (WPA) and originally served as bathhouse. The building has been home to the Maritime Museum since 1951.